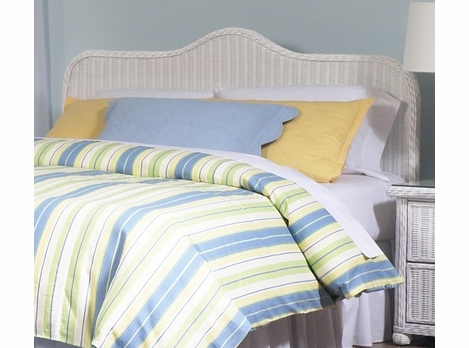 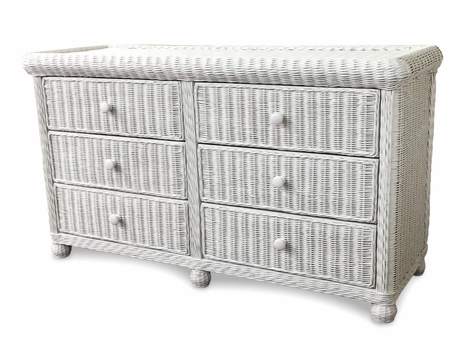 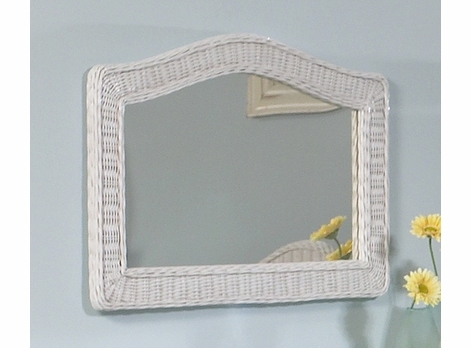 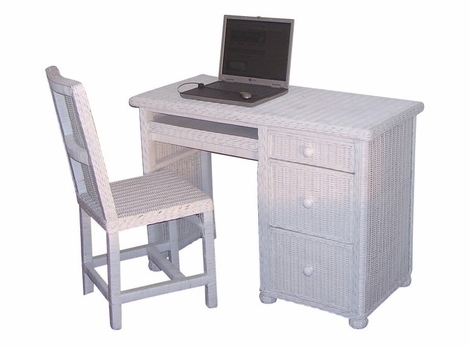 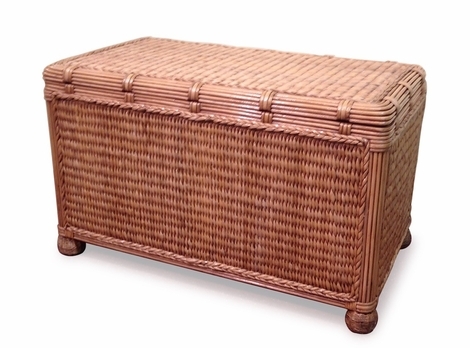 Classic style wicker furniture for television entertainment centers. 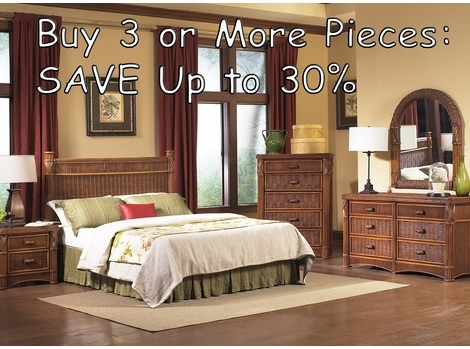 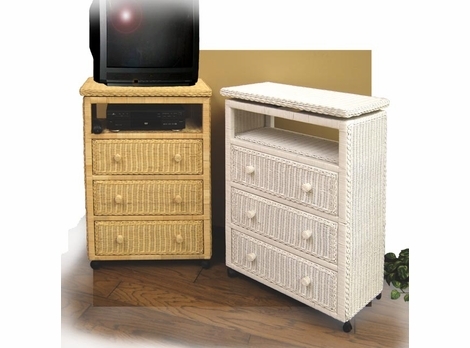 Roomy and open for easy wire transfers while showing off your wicker tv stand and your dvd collection. 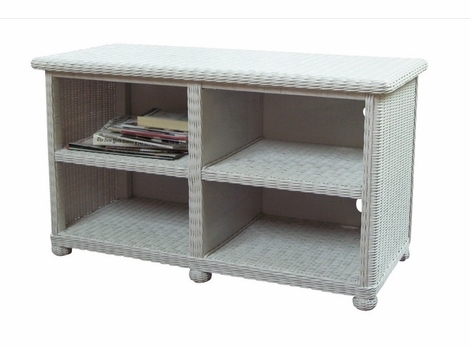 Wicker TV Stands are fashionable and practical in your entertainment setup while concealing all electronic wires in plain sight. 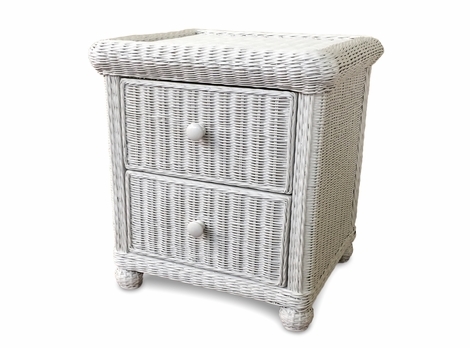 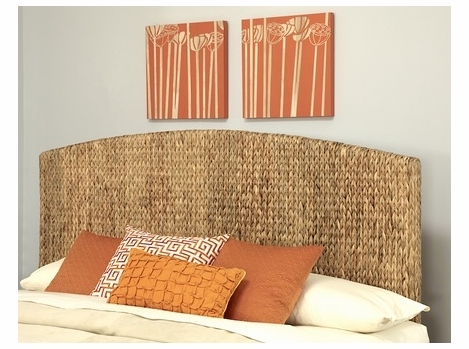 Order your wicker TV stand today!